(SOUTHERN PINES)….The Tax Legislation the nation has been waiting for was finally introduced on Nov.2 after several days of delays. For details as to the legislation, go to this website www.waysandmeans.house.gov. Click link to search bar for Tax Cuts & Jobs Act. 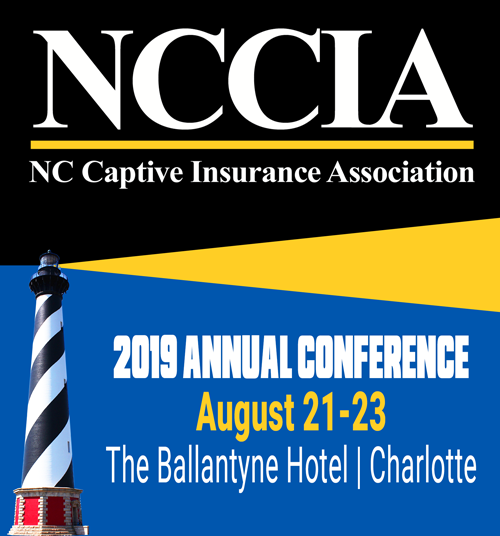 For the captive insurance industry, this bill and the “Gang of Six” discussions that created its drafting template have been closely followed. Concern was expressed that the Micro-captive tax election pursuant to Section 831(b) of the Tax Code might be axed as a way to pay for the corporate and individual tax cuts which are now contained in Chairman Brady’s H.R.1 version of the bill. Fortunately, there’s no such “pay-for” (offset against lost revenue) in this comprehensive bill, the biggest tax overhaul since 1986. While there are other detailed tax provisions in the legislation relating to insurance and insurance companies, we now understand Congress was most reluctant to tamper with the 831(b) election in light of the PATH Act amendments three years ago. If you want to get into the weeds, after you access the W&M website, and go to the link, the tax provisions relating to insurance can be found at bill Title III, Article H and bill Sections 3701-3710 (pages 278-295). The bill introduction confirms the assurances received from NC Congressman George Holding and his staff (Holding is a member of House Ways & Means) that captives would be spared. Likewise, as recently as October 30, the staff of Senator Richard Burr (who sits on Senate Finance Committee) stated that “We have been having some detailed and serious conversations on potential payfors over the past two weeks. Microcaptives have not been part of these discussions.” We anticipate that the Senate tax bill will be more conservative and adding less to the deficit created by the deep tax cuts. Committee mark-up by House W&M begins Monday, Nov. 6 at noon, going 24 hr. nonstop until completed. The Senate version of the tax bill should be released by Thanksgiving. Overall goal of Congress is to finish the legislation by Christmas. Just remember, legislation is never final until a bill is passed in both houses. It is possible that our issue could resurface. We will keep Association members updated as matters progress on The Hill.